Mark your calendars, Smarties, for a fun night re-living summer. 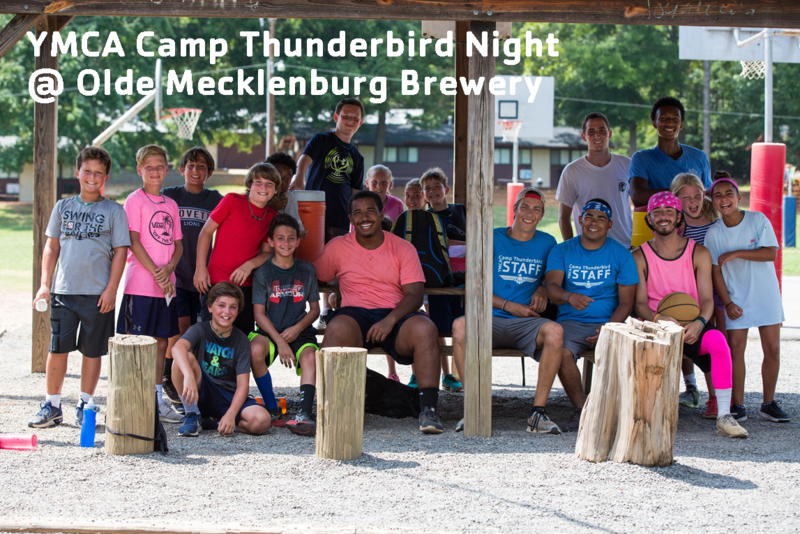 Join Camp Thunderbird staff and former campers at Camp Thunderbird Camp Night at Olde Mecklenburg Brewery on September 17 from 6-8 pm. 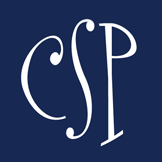 It will be a great chance for former campers to reunite, current campers to keep the magic of camp alive, and new campers to see Camp Thunderbird’s community in action. Directors will be on hand to answer your questions about overnight camp and how to know if your child is ready. They will share the 2018 camp video and play some games, too. All are welcome, and bring friends. Light appetizers and non-alcoholic beverages will be served. One lucky camper who RSVPs to the event will win “Priority Activity Status” and be guaranteed their top 6 activities every day at camp! Pick me, pick me!